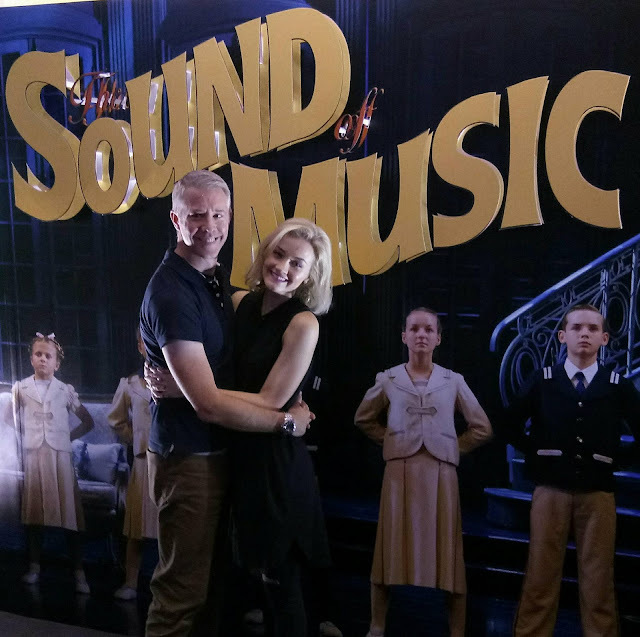 58 years after the original Broadway Production opened in 1959 and 56 years after the original London Production opened in 1961, the hills are still very much alive in " The Sound Of Music. " Winner of five Tony Awards, including Best Musical and five Academy Awards including Best Picture when a film adaptation was released in 1965, starring Mary Martin and Theodore Bikel for the stage version and Julie Andrews and Christopher Plummer for the movie version. This musical enjoyed by millions and revived multiple times worldwide is based on the memoir of Maria von Trapp, with music by Richard Rodgers, with lyrics by Oscar Hammerstein II and libretto by Howard Lindsay and Russel Crouse. Interesting fact to share that this was the last musical written by the prolific duo Rodgers and Hammerstein, nine months after its Broadway premiere Hammerstein succumbed to his death due to cancer. Concertus Manila founded in 2004 who lives to entertain, in partnership with Lunchbox Theatrical Productions founded in 1993, who has brought wide array of live entertainment to Australasia, teamed up in bringing the International Touring Production of the classic and iconic West End Musical to Manila. These two companies were the reason for producing, promoting and presenting Cats, The Music Of Andrew Lloyd Webber, Stomp, Potted Potter, Barney (The Dinosaur), The Phantom Of The Opera, Mamma Mia, Chicago, Wicked, Beyond The Barricade, La Soiree, Louis Pearl (The Amazing Bubble Man), Cookin' NANTA, Singin' In The Rain and Blue Man Group to the Philippines. 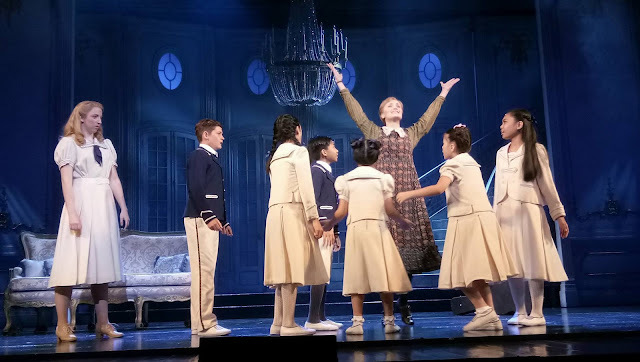 The musical tells the story of Maria who serves as a governess to the seven children of the widowed man Captain von Trapp, who was against the Nazis ruling despite being commissioned in the German navy. Maria later fell in love to the children and eventually to their widowed father, prohibiting her calling to be a nun. On the eve of the Anschluss in 1938, Captain von Trapp and Maria with the children flee Austria. Carmen Pretorius (Maria) is a perfect choice from vocal resonation and physical attraction, she really has the character and attributes that suits my expectation. Nicholas Maude (Captain von Trapp) is a soft and kind hearted captain instead of the usual tiger look man. I immediately fell in love with him when his heart became weak upon hearing his seven children with the sound of music. Janelle Visagie (Mother Abbess) is undeniably a stealer of the show. Her beautiful face and sentimental and experimental interpretation of " Climb Ev'ry Mountain " at the end of Act 1 and Act 2 is the moving and mesmirizing performance of the night, definitively the highlight. The remaining six children of von Trapp were casted against type because the role of Friedrich, Louisa, Kurt, Brigitta, Marta and Gretl are played alternately by three Filipino kids each roles. These 18 talented Filipino kids were chosen from over 400 children from all over the Philippines who auditioned for the coveted roles. A celebration of Filipino talents and not just music. 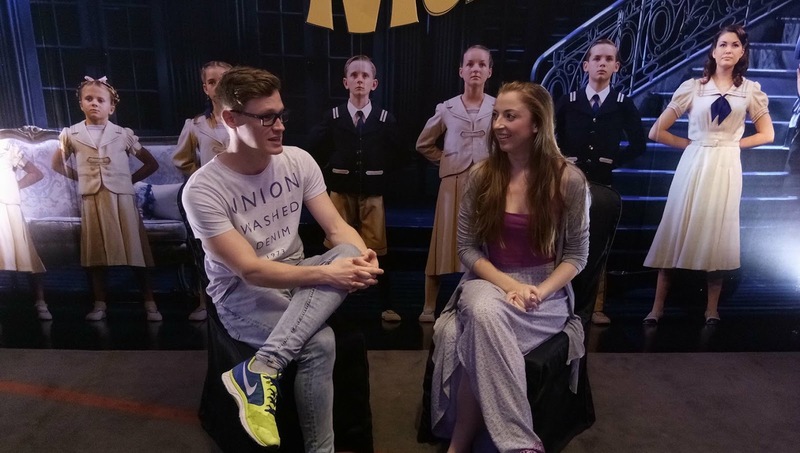 This musical is a must see for all ages, great cast, beautiful music and stunning visual spectacle are all in the Manila production of this legendary musical produced by Andrew Lloyd Webber's Really Useful Company and David Ian Productions. 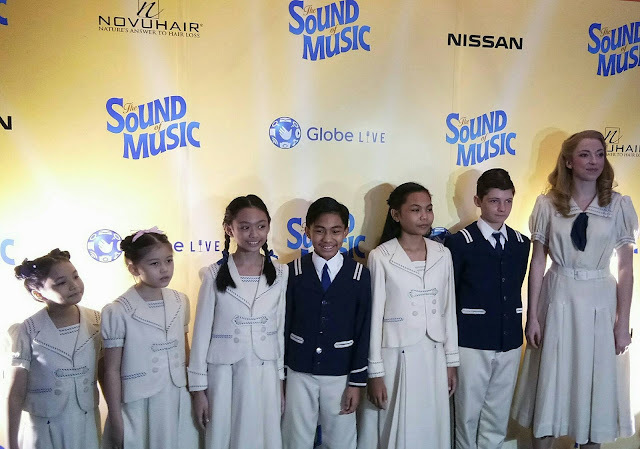 The Manila season of The Sound Of Music which runs from 27 September to 22 October at The Theatre at Solaire, is presented by Globe Live. Performaces from Tuesday to Sunday at 8pm and Saturday to Sunday at 3pm with running time of 2 hours and 30 minutes with 20 minute intermission. Please call Ticketworld at 891-9999 or visit: www.ticketworld.com.ph for ticket inquiries and reservations.